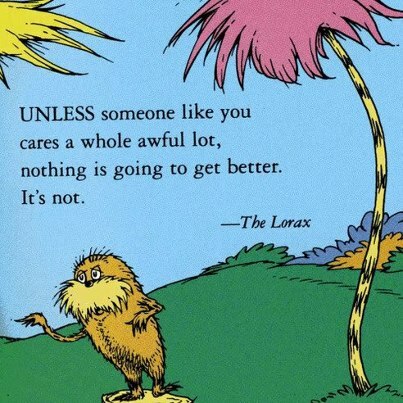 I love the Lorax. We've watched it 50 times. Anything Dr. Seuss is amazing! Yes, as you can see, I really loved it! I love the Lorax! Anything Dr. Seuss is amazing really! I guess I have to get to see it now,I didn't know what it was about when it first came out but now, it seems it will be worth seeing. Thanks for sharing.